Everyone is invited to join us for the Neilah Service, the final and one of the most powerful prayers of Yom Kippur which will include the sounding of the Shofar and the closing prayers and messages of Yom Kippur. Following the services we will have a delicious Break The Fast.  All High Holiday Services will be taking place at the Chabad Center of Sudbury 100 Horse Pond Road, Sudbury, MA 01776.